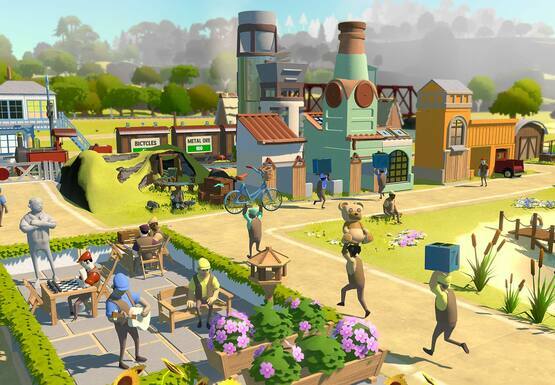 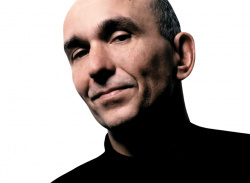 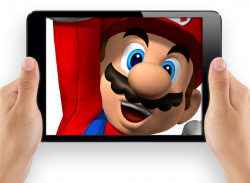 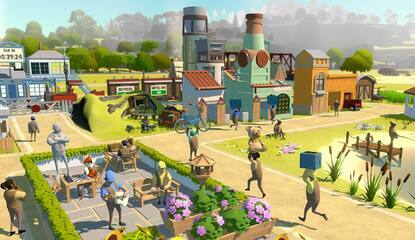 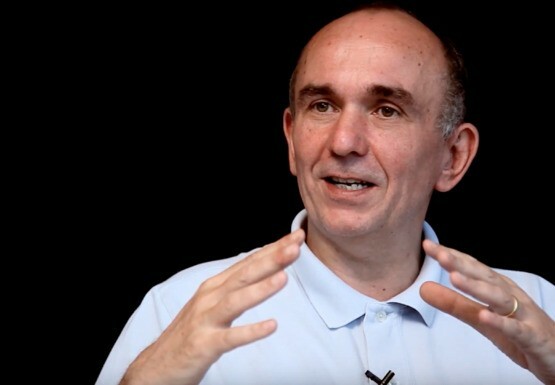 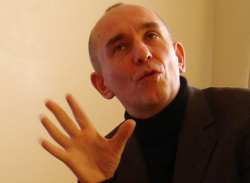 News Industry Veteran Peter Molyneux Warns The Indie Craze "Won't Last"
"Don't think we're going to be all indies for the next five years"
News Molyneux: Nintendo Is "Brilliant" At Attracting Players, But Their Hardware "Gets In The Way"
"They've probably got a plan, and you should never underestimate Nintendo"
Thank goodness he's not, then? 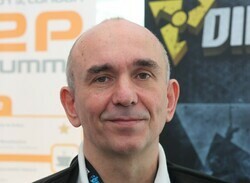 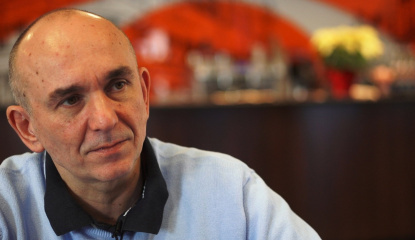 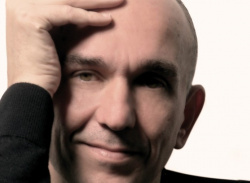 Lionhead boss intends to give the UK developer an "identity"
Lionhead boss and newly appointed creative director of Microsoft Europe Peter Molyneux has been speaking exclusively to Gamesindustry.biz about his role in assisting Microsoft's internal development teams - with Rare being one of them. 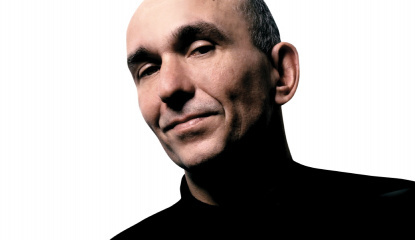 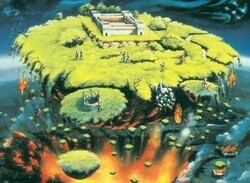 Molyneux - who founded legendary UK software house Bullfrog (Populous, Magic Carpet) before starting up..